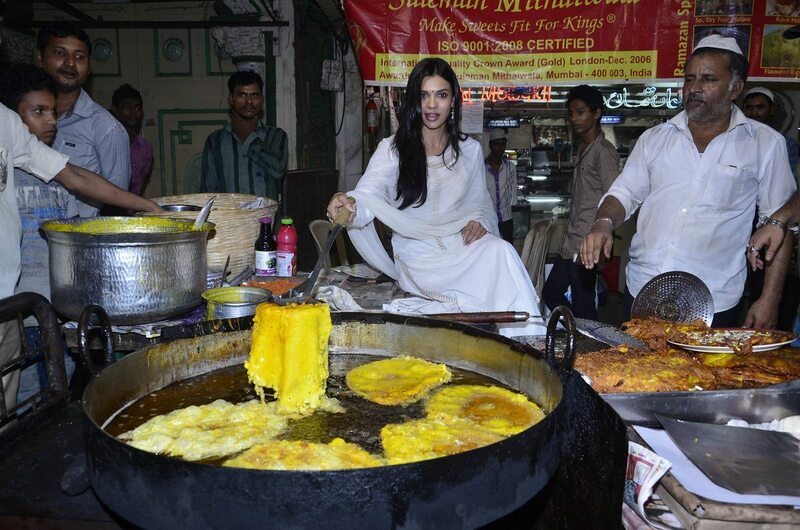 Pakistani actress Sara Loren enjoys Ramzan in Mumbai. With the month of Ramzan in progress, even celebrities seem to be leaving behind their diet fads from some binge eating. 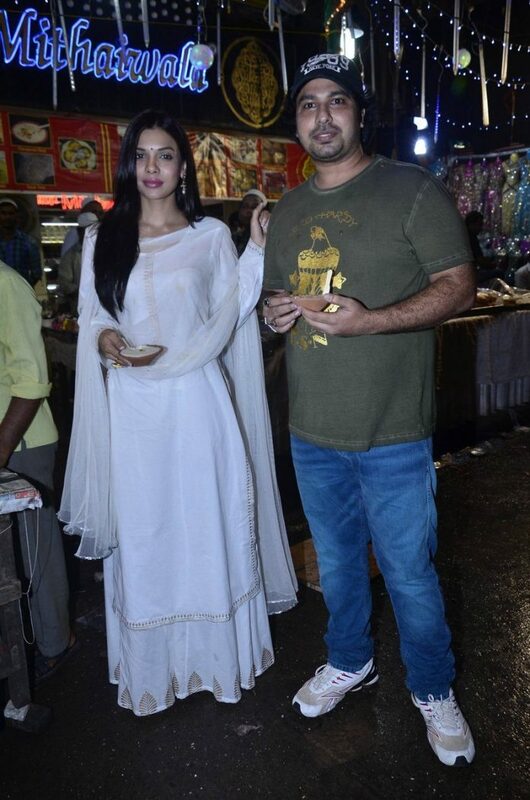 Pakistani actress Sara Loren was seen enjoying some Ramzan delicacies as she visited Mumbai’s Minara Masjid on July 17, 2014. The actress looked pretty in a white salwar and kurta and even tried her hand at preparing one of the delicacies. Loren has previously worked in Urdu and Hindi movies. The actress is best known for her performance in the movie ‘Murder 3’ and had made her Bollywood debut with ‘Kajraare’ in 2010. Sara will also be seen in the upcoming movie ‘Welcome Back’ which will hit the theaters on December 5, 2014.